Need MSL code to reset / reactivate. 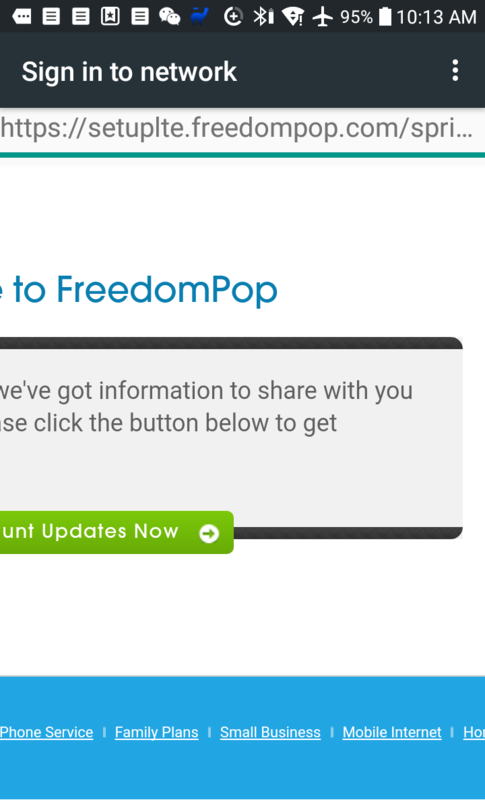 FreedomPop charges me $15.00 when I update my billing info. 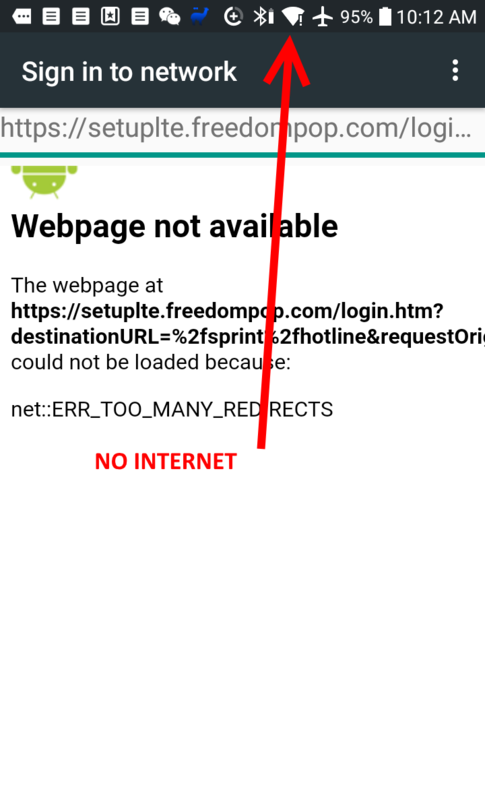 When I use my Netgear Mingle hotspot, it refuses to connect me and asking for log in info while the page fail to load completely. 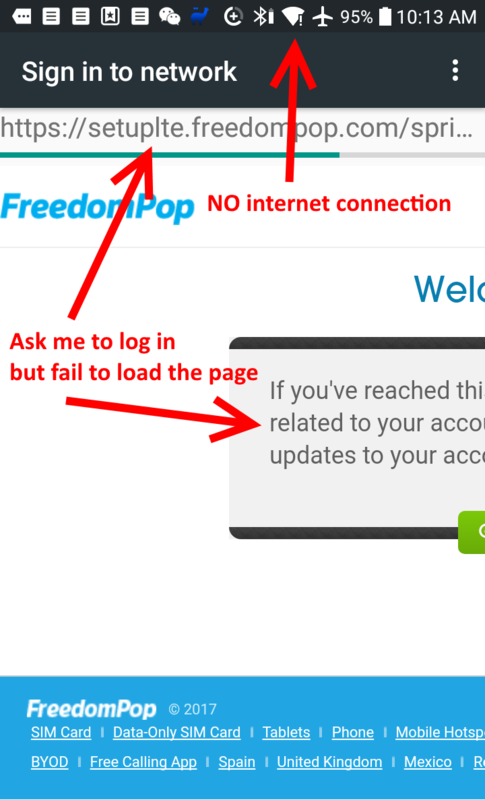 I open other browsers to try to complete my log in, it fails the same way. I am out of options but to perform a factory reset. The forum state the MSL code is under my device listing but it's not. MAC ID: xxxxxx. Please provide me the MSL code to reset my device and reactivate my device. 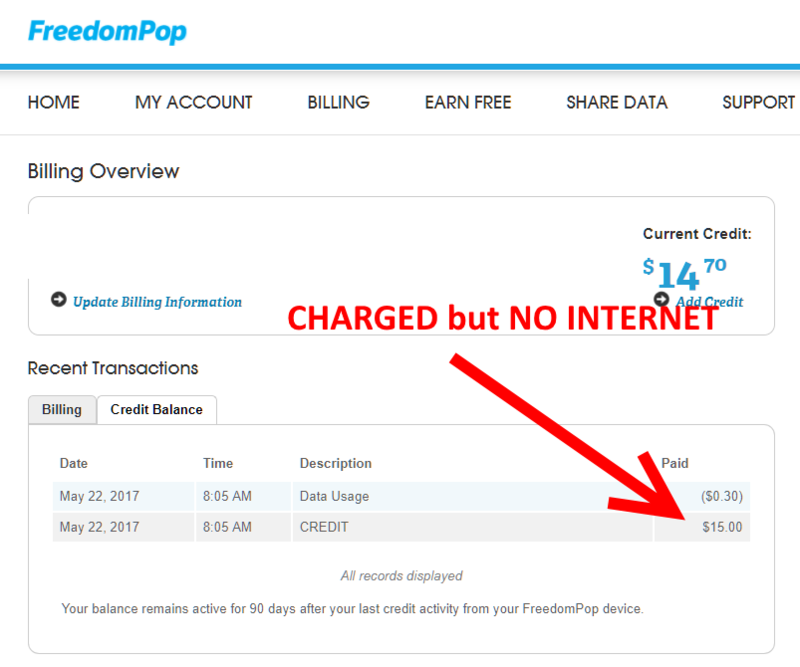 The following shows screenshots of the error and billing charge.